Citroen will unveil the third car in its sporty DS lineup, the DS5, at next week's Shanghai auto show. The French brand plans to launch its upscale DS line in China later this year as part of its plans to boost sales in its second largest single market after France. Citroen launched its DS line in Europe in 2010 with the DS3, based on the C3 subcompact. The DS4, based on the C4 compact hatchback, will go on sale shortly. "Now the DS5 is set to bring distinctive new elegance and panache to the executive class," Citroen said in a statement. The DS5 will be the biggest DS car to date and is based on the C5 large-segment model. In addition to conventional gasoline and diesel powertrains, Citroen will offer the DS5 as a four-wheel-drive hybrid using PSA's HYbrid4 system that uses a diesel engine to drive the front wheels and an electric motor to drive the rear wheels. Citroen said it will release more details of the car at the show on Apil 18. 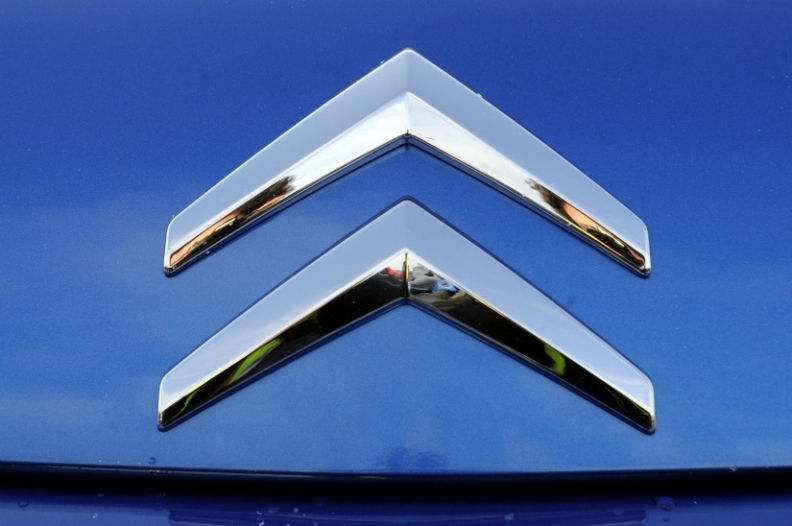 PSA/Peugeot-Citroen SA and China Changan Automobile Group Co. plan to build Citroen DS cars in China by 2012 in a joint venture. The carmakers will together invest $1.2 billion to increase and upgrade capacity at Changan's plant in Shenzhen, creating shared output of 200,000 vehicles a year. PSA is targeting a China market share share of 8 percent after the venture starts.